It takes time to become a better fisherman. Part of the process involves learning how to pier fish. Here are beginner tips for how to fish from a pier. 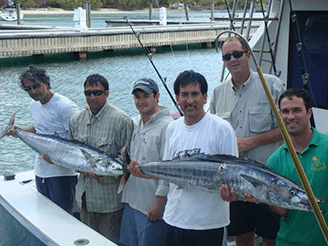 A great advantage of pier fishing is the ability to fish in depths not easily accessible by boat. Various types of fish come to piers to escape predators or to look for food. There are both freshwater and saltwater piers. The activity is fun, simple, and often draws a crowd. 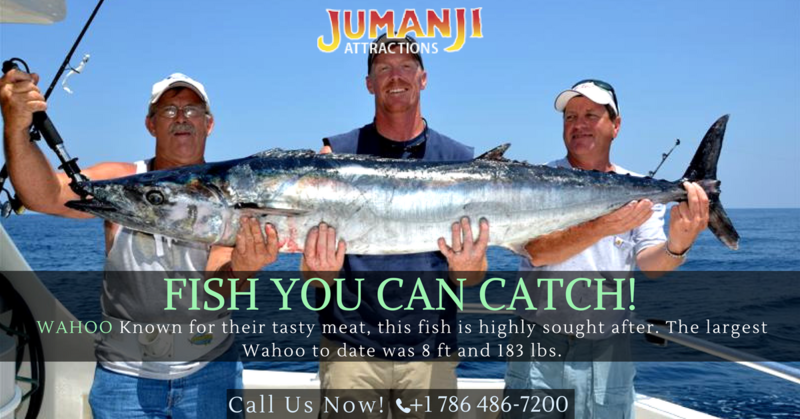 Choose the best bait for pier fishing to increase your success. Head to the local tackle and bait store to ask which bait works best for the specific pier where you plan to go. Use live bait that is approved by law. There is no need to cast far when you pier fish. Typically, fish are hanging right around the pier. Just drop down your line and slowly work your way out until you get a fish. Look at what types of birds are frequenting the pier. The birds will likely be in close proximity to the fish. Seagulls are your friends, for once! Look for the place in the water where cloudy and clear water seem to meet. Chances are good that there is fish to find right in that spot. Invest in a pair of polarized sunglasses. Once you are wearing the shades, you won’t have the sun in your eyes, can see the water clearly and your eyes are protected too. 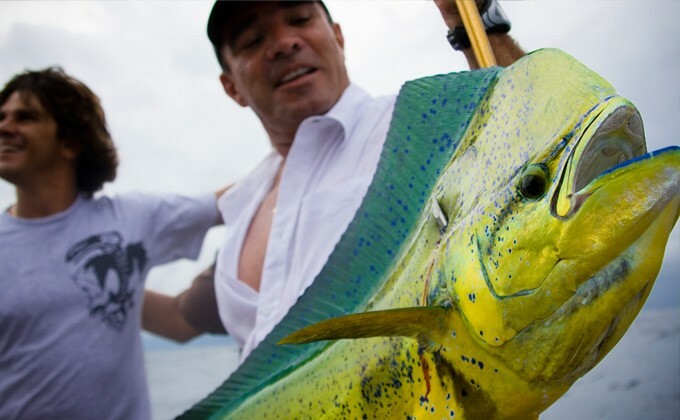 These tips will help you start on your pier fishing journey. Always follow the state and local requirements for pier fishing, regarding the number of fish that should be eating in the specific area where you plan to fish. If you have tips for pier fishing, please leave them in the comments section below.